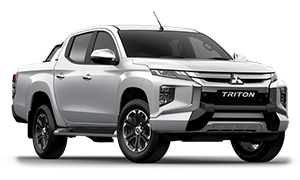 Life is busy so let the family-friendly, feature-packed SUV that can handle the pace join your family. 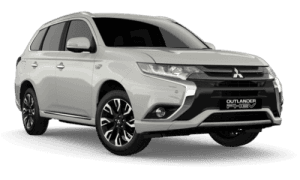 Elegant and powerful, luxurious and technologically advanced, Outlander is where capability meets versatility. 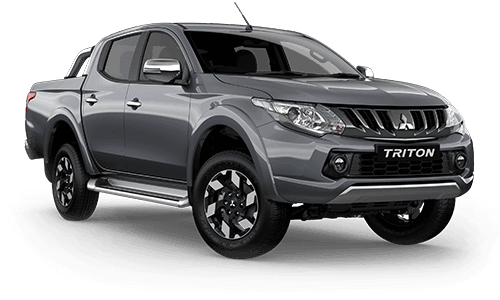 Packed with family sized cabin and luggage space plus a choice of five or seven seats. 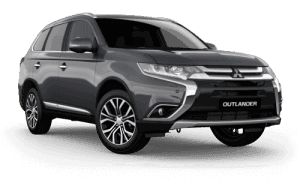 Outlanders advanced technology keeps you entertained as it does connected. 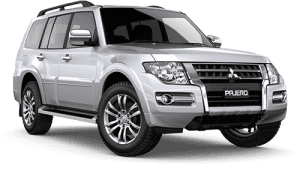 Comfort is also knowing youre keeping your family safe with highly advanced safety features. 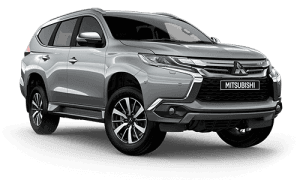 So, wherever youre going and whoever youre taking, Outlander is built for the time of your life. 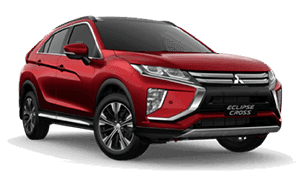 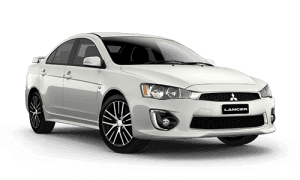 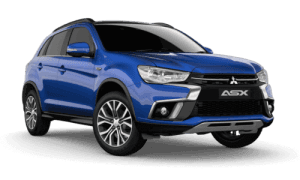 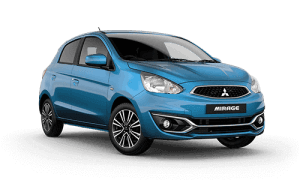 With a huge stock holding of 4x4s, wagons, SUVs, and Passenger vehicles we have the perfect Mitsubishi waiting for you visit the dealer that gives you MORE!